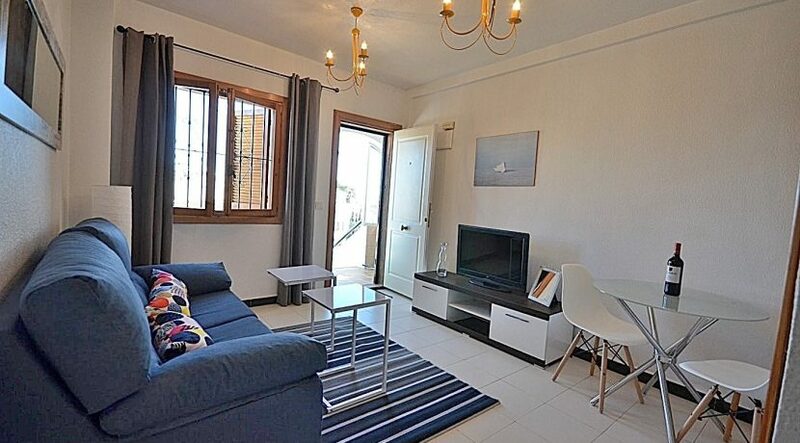 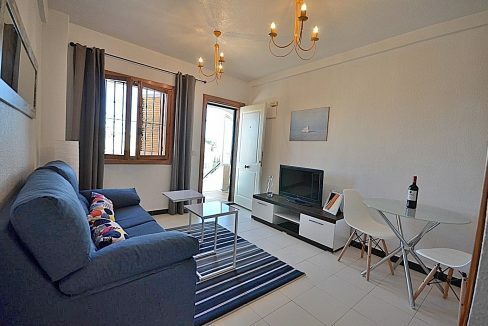 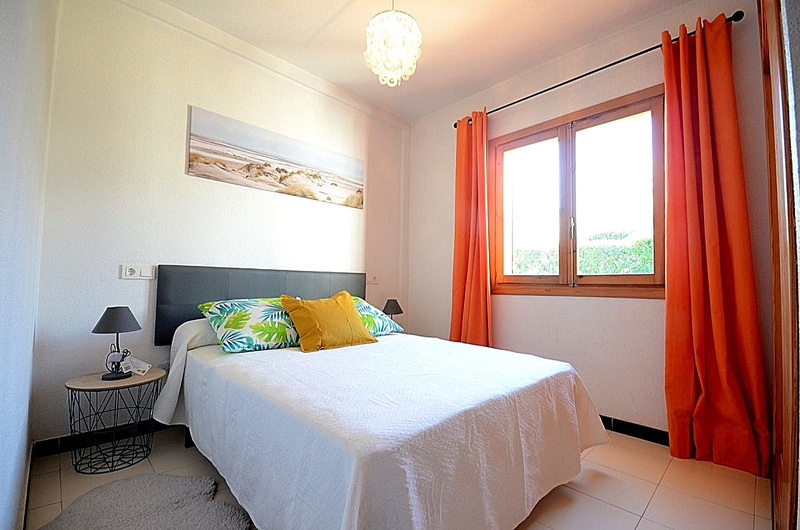 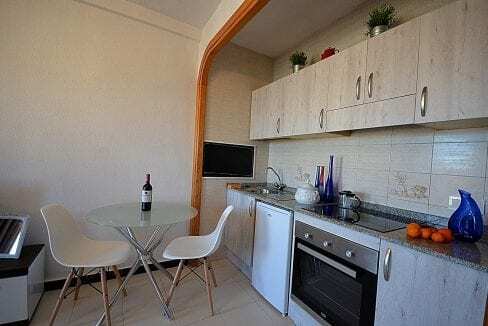 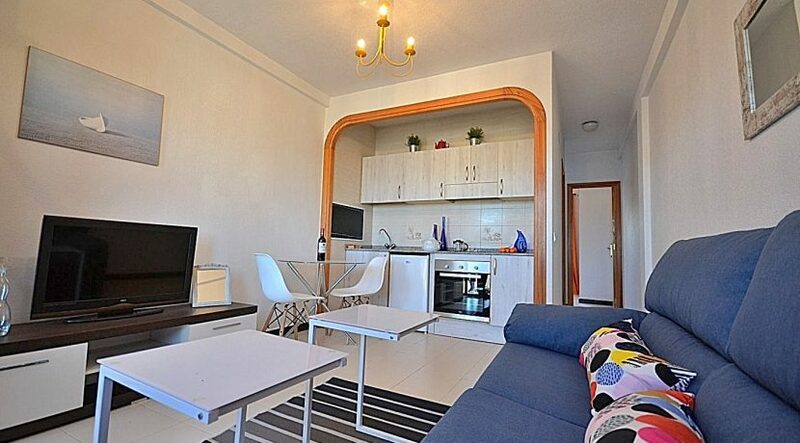 Renovated one bedroom apartment with private roof terrace and sea views. 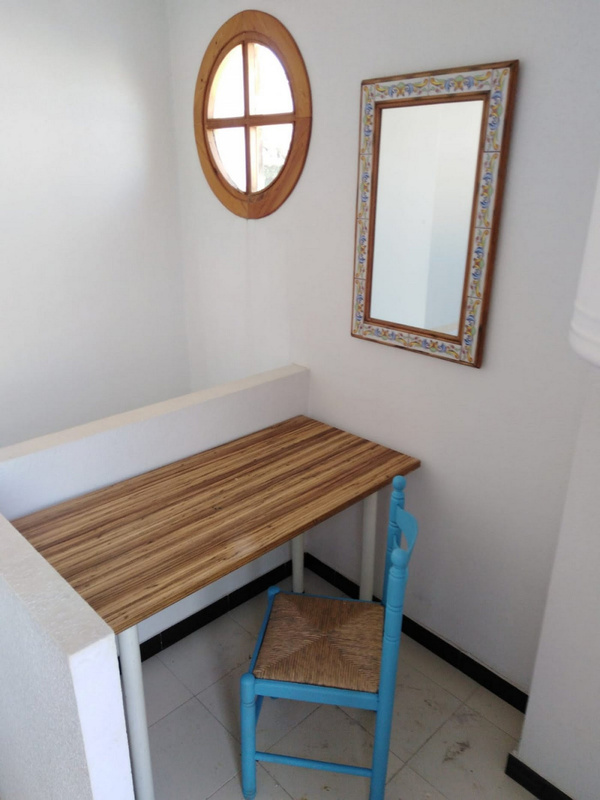 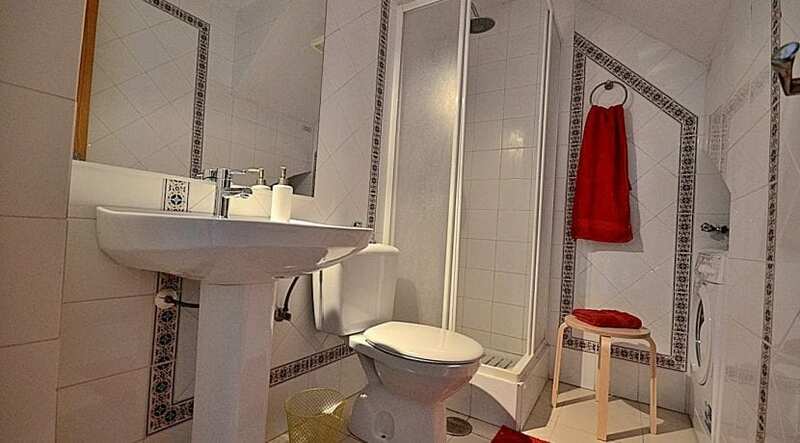 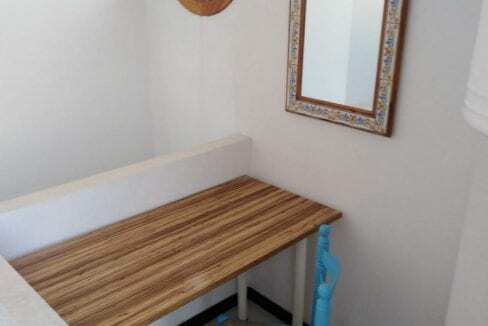 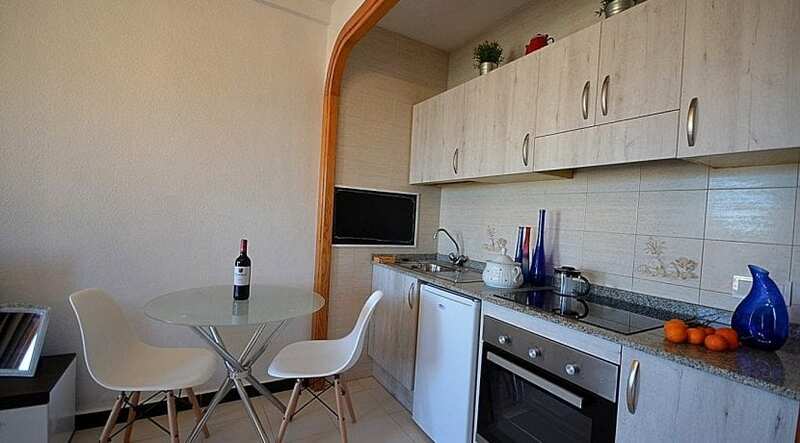 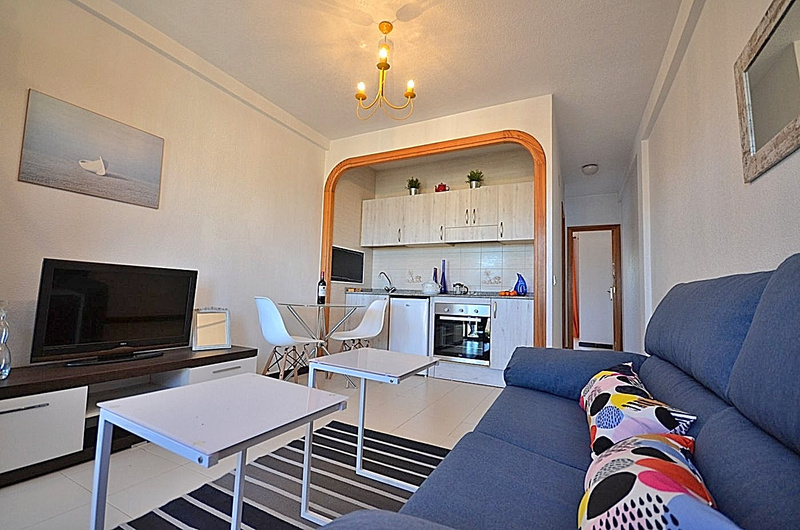 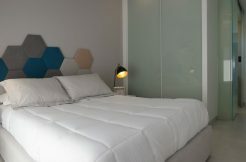 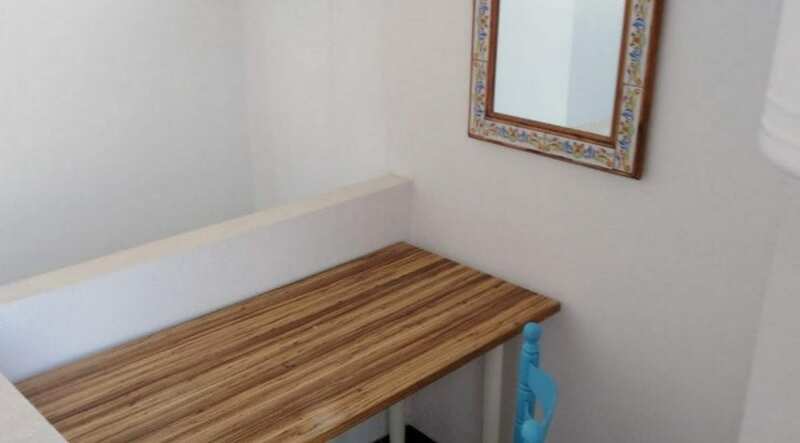 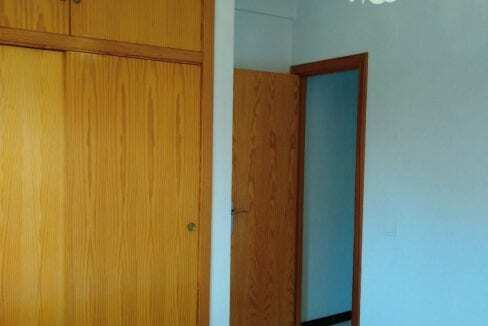 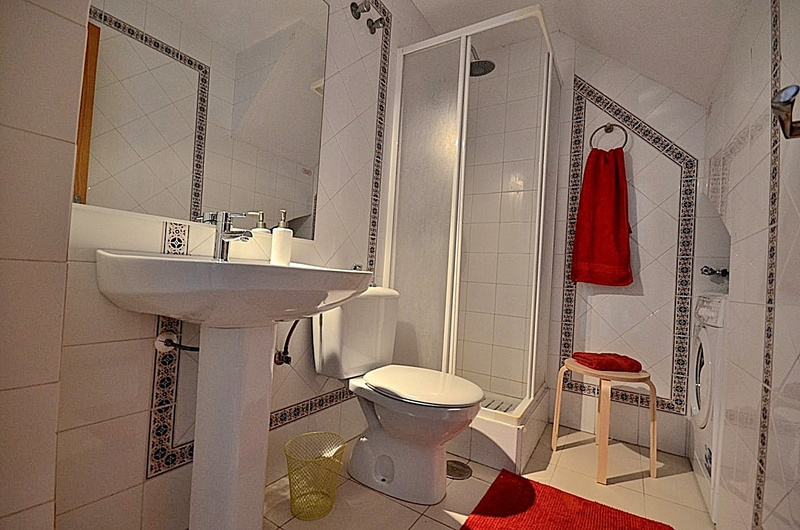 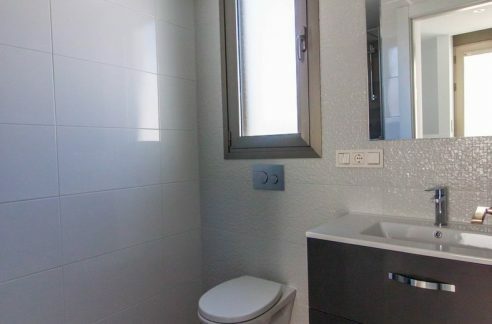 The apartment has a fully renovated kitchen, living room, bathroom with shower cubicle. 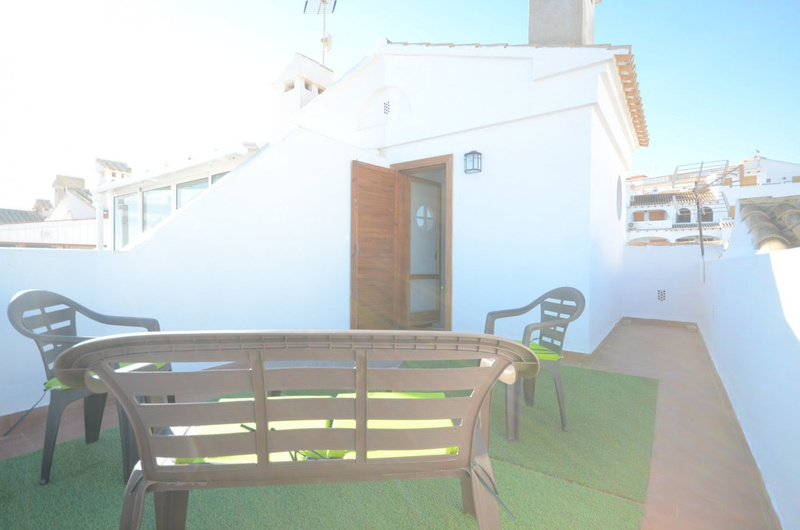 Upstairs there is a small storage room and a sunny roof terrace with views of the beautiful pool and sea. 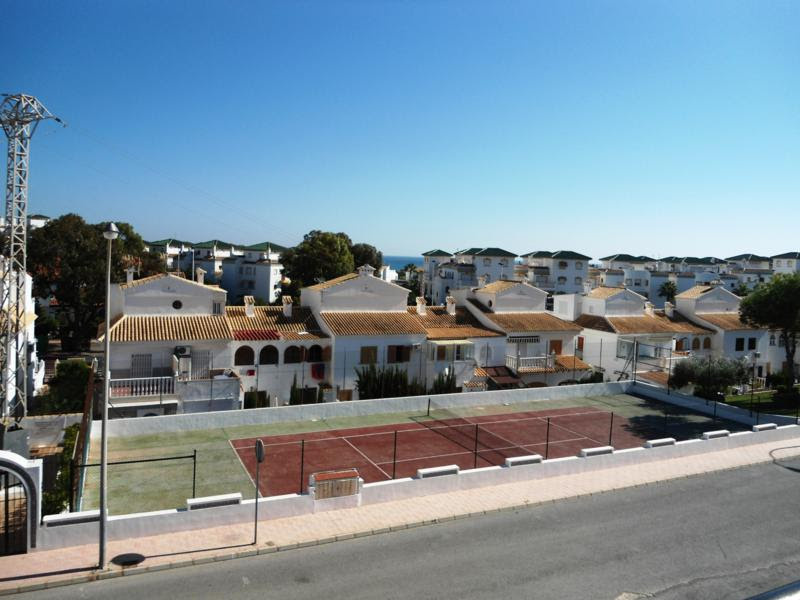 The comunity also has a tennis court. 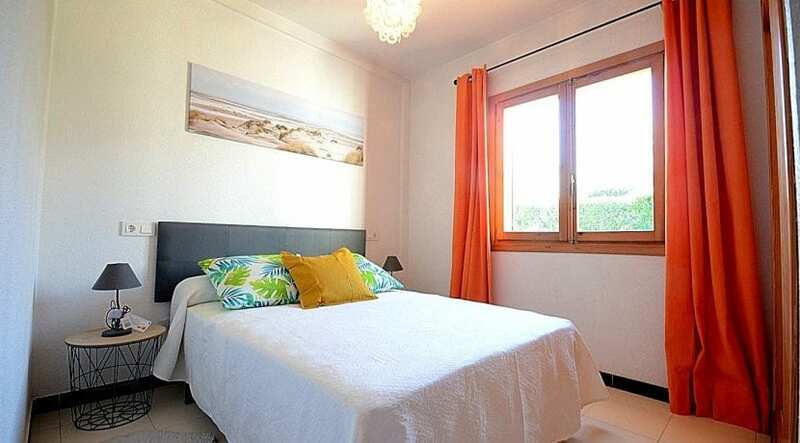 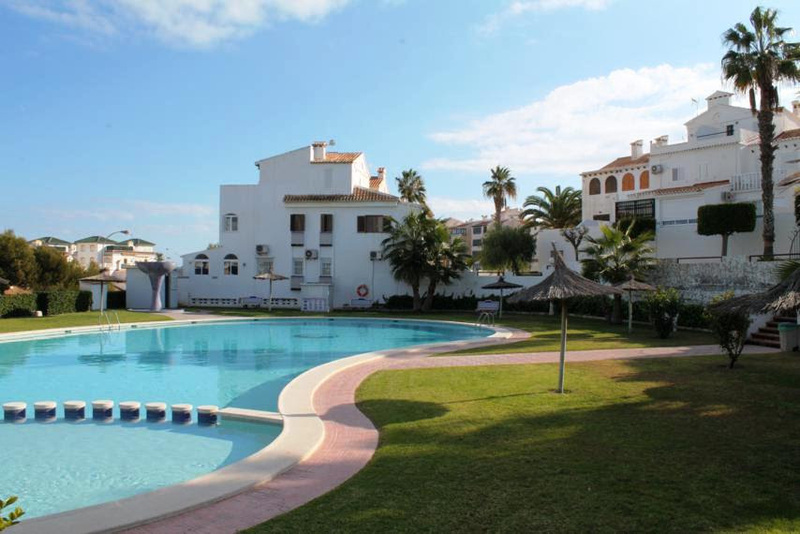 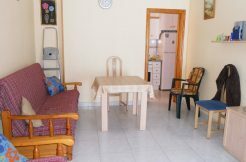 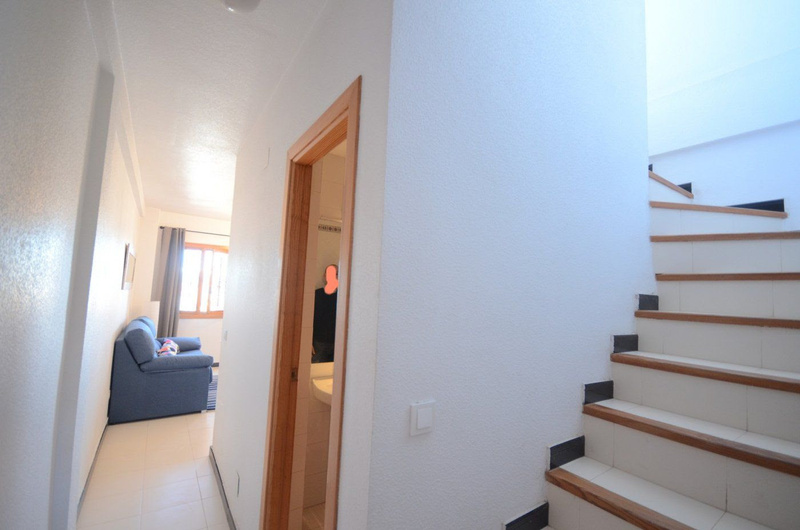 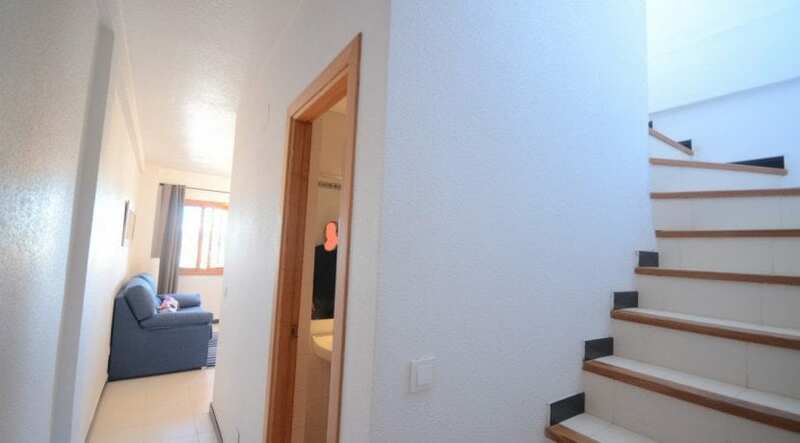 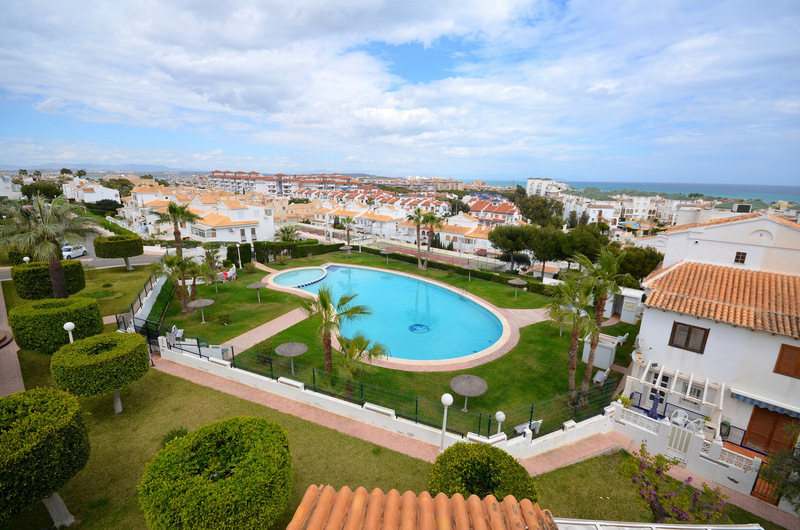 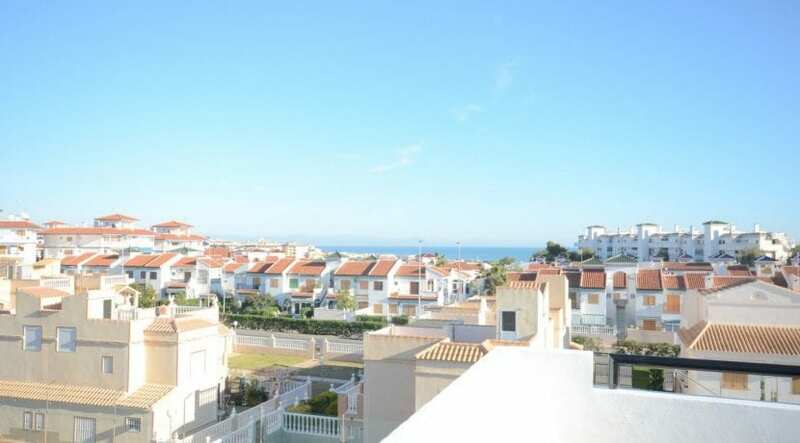 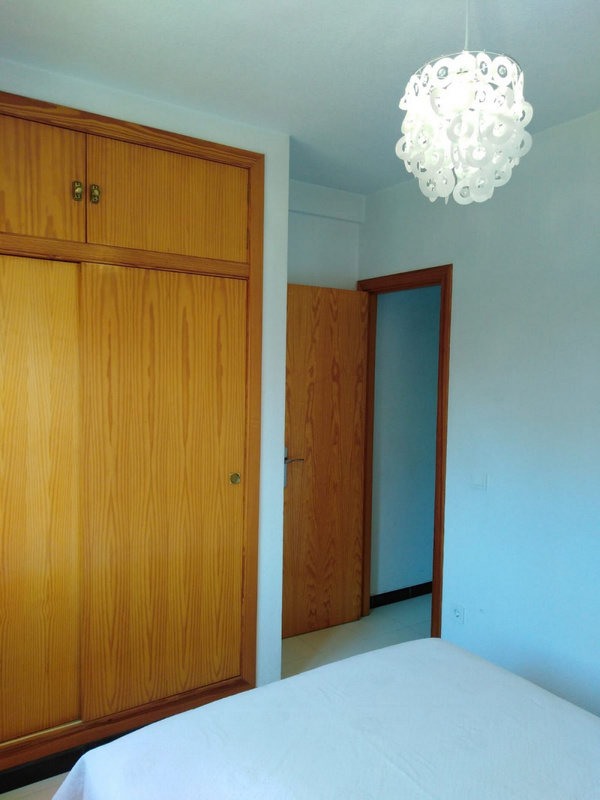 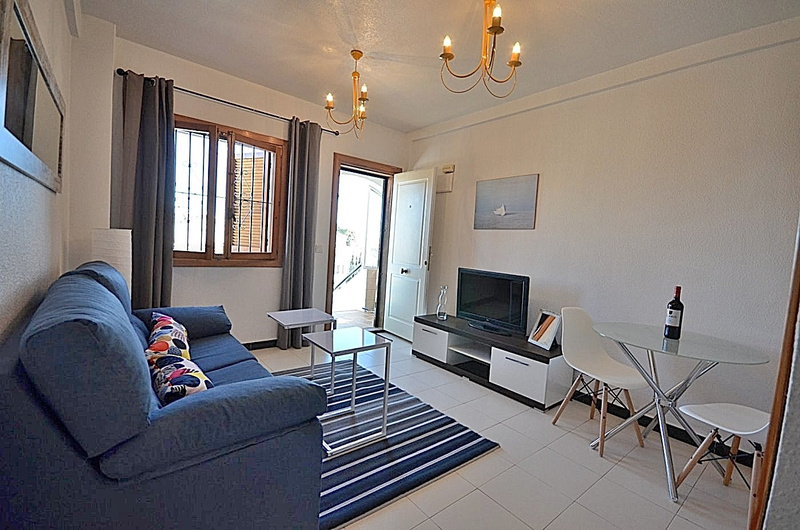 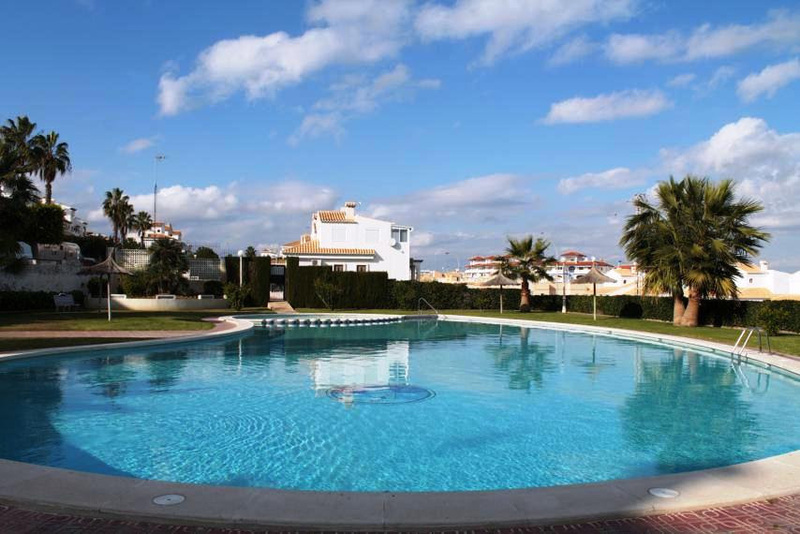 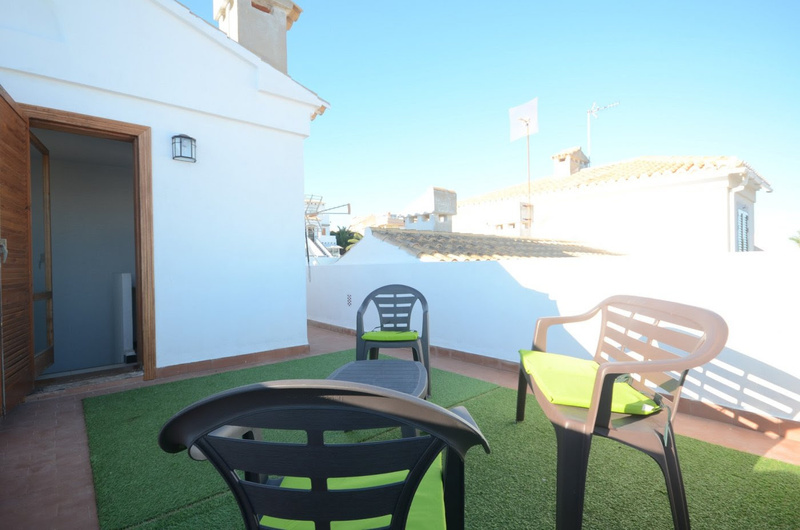 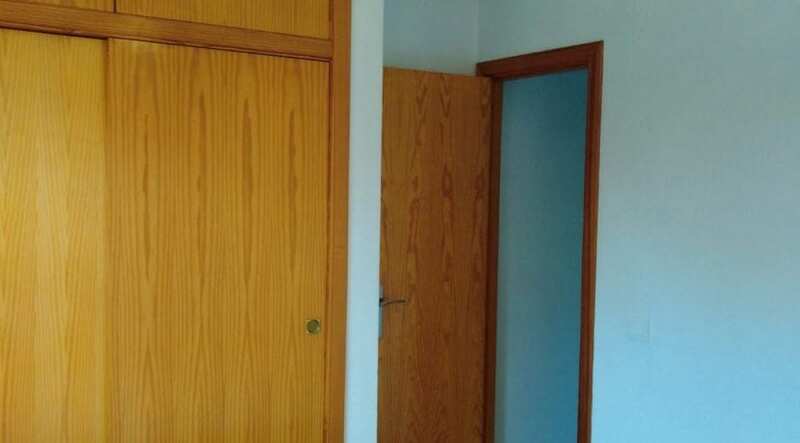 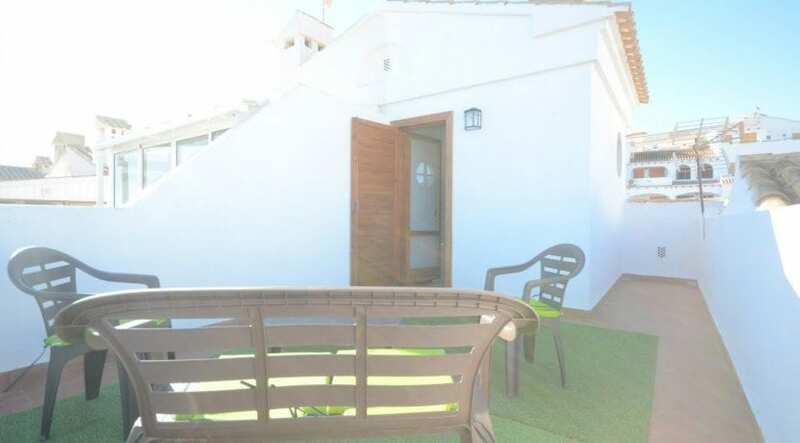 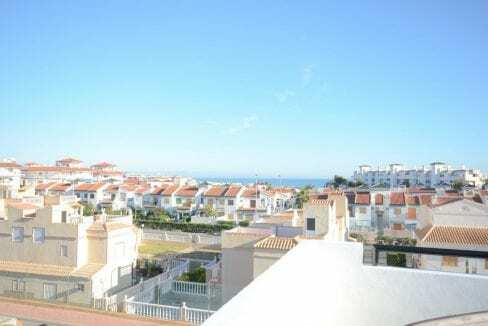 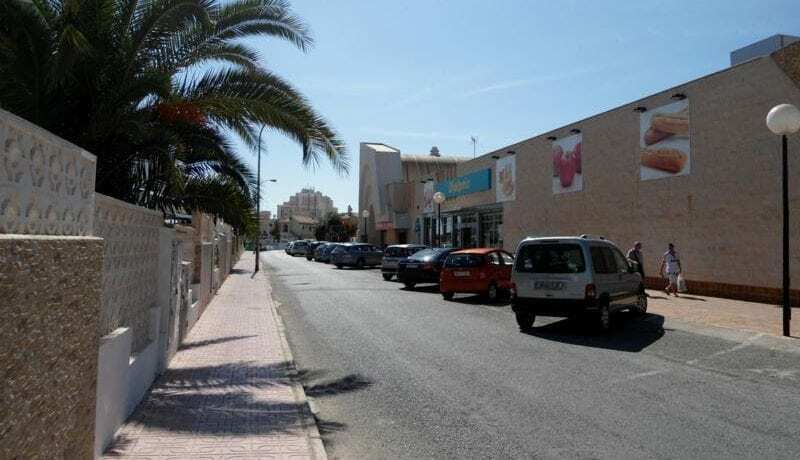 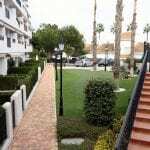 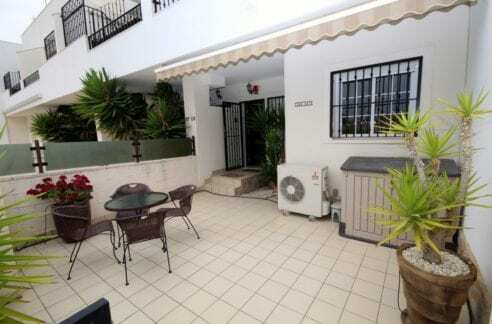 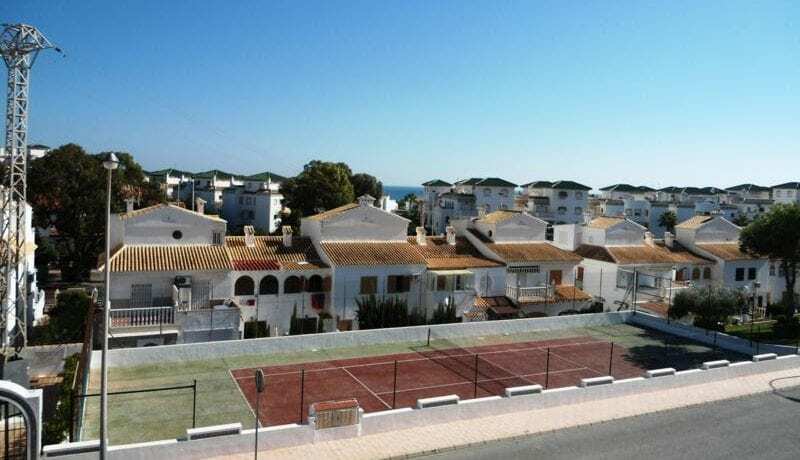 The location is good close to all amenities and the wonderful beach of La Mata. 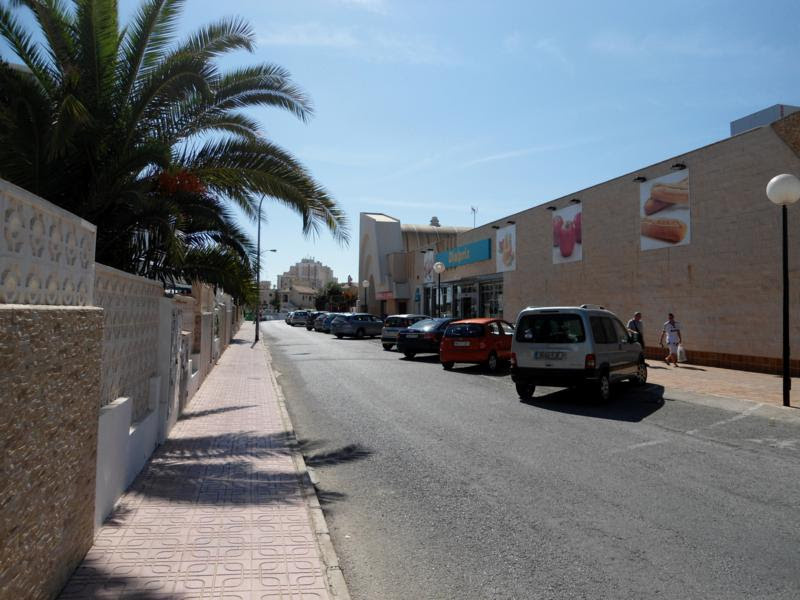 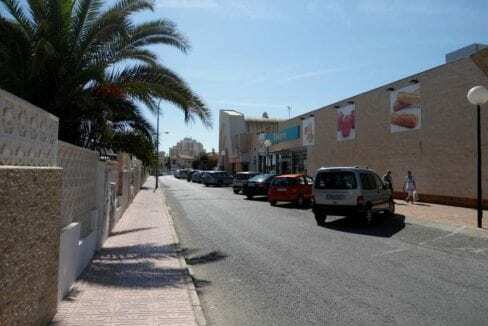 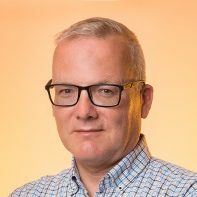 The bus runs right next to the center of Torrevieja and La Mata.